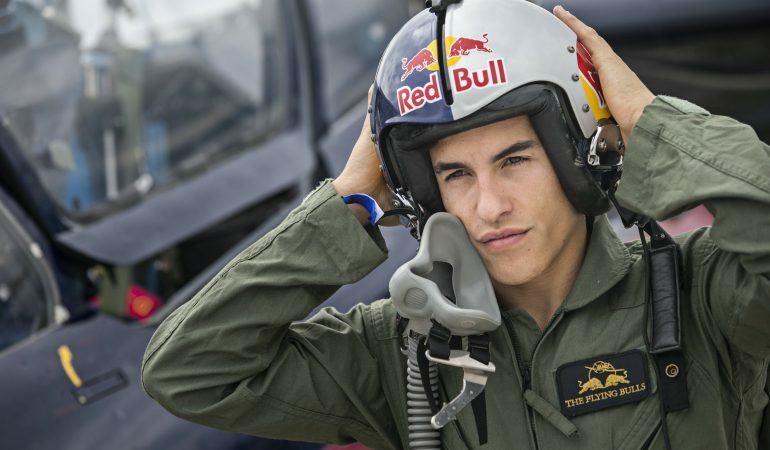 Watch Famed Moto Gp Drivers Marc Marquez and Dani Predrosa In This Funny Redbull Commercial! Popular Moto GP drivers, Marc Marquez and Dani Predrosa appear in Redbulls funny commercial showcasing the drivers in a humorous light. The two famed drivers are in Salzburg a few days before the race checking out the city to check out the culture. Unfortunately for the drivers they are not used to the slow paced life the citizens of Salzburg are used to. The drivers want to go FASTER and it definitely makes for a pretty humorous commercial. Check it out in the video below! 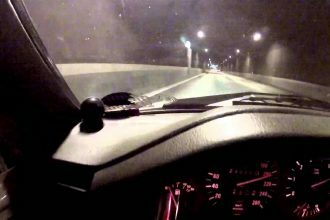 Some of The Most EXTREME Motorcycle Mishaps On The Road! 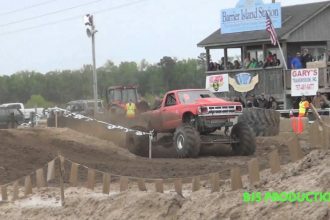 Mega Truck Crashes Hard At Spring Sling!! !